BOISE — The Idaho Senate voted 32-3 Monday to approve the bill that would legalize the growing and selling of hemp products containing 0.3 percent or less of THC, the cannabis compound that gives marijuana its high. Backers say the state's climate is ideal for growing hemp -- that could produce millions of dollars in revenue for Idaho farmers. Opponents say legalizing hemp could make it more difficult to enforce the state's prohibition against marijuana. 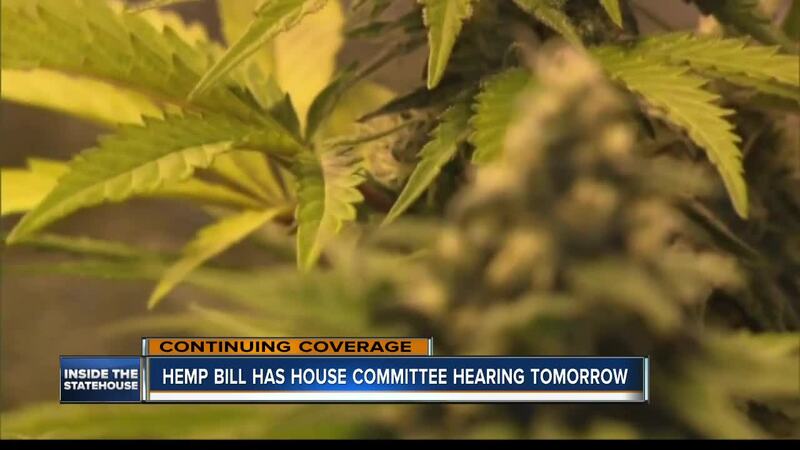 The bill was amended in the Senate to address those concerns by law enforcement officials. The bill with the Senate amendments now heads back to the House for consideration there.